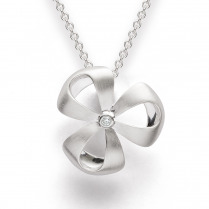 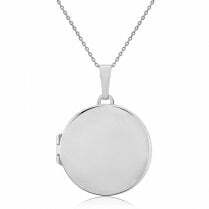 Elegant circle slider pendant, in a clean polished design for a modern look. 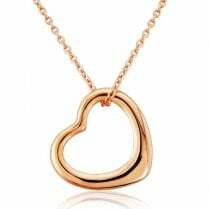 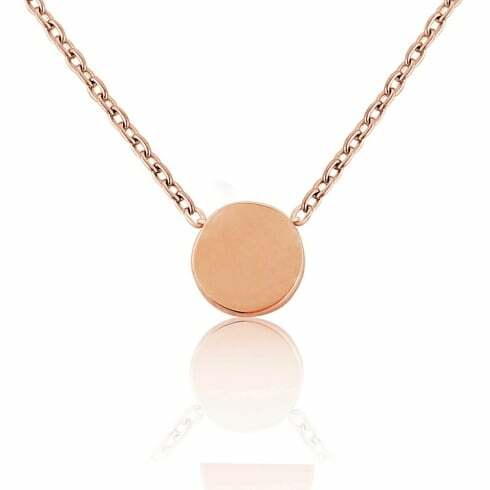 Thread onto a rose gold trace chain which can be worn at 16", 17" or 18". 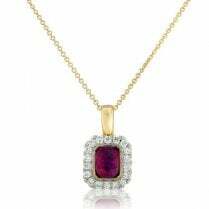 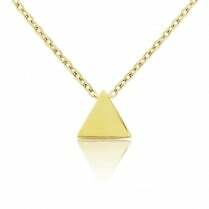 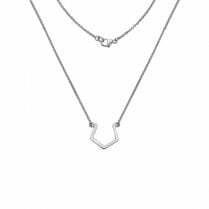 If you would like to order this pendant with a different style or length of chain please contact us by phone, email or visit us in store.